The core desire I had for Grrbls was an endless-looter. Take the best of Diablo and Borderlands and cram it into a card themed game. I’ve been trying to hone in on exactly what makes loot focused games so fun. 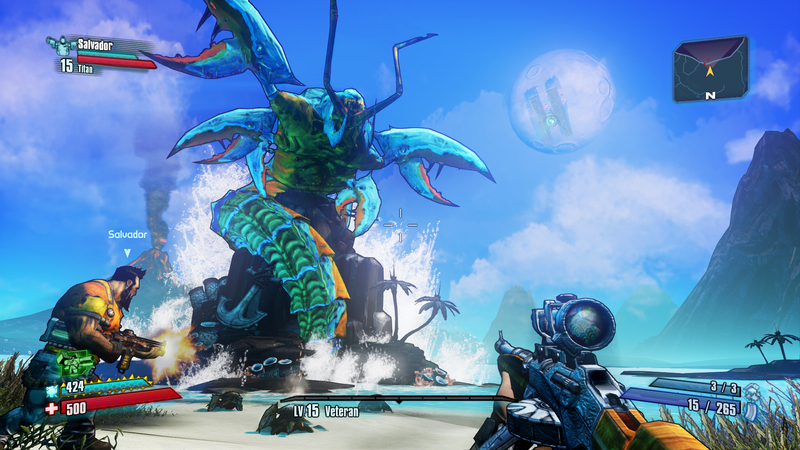 Without a doubt Borderlands 2 is one of the best looter-shooter RPGs out there. Diablo 3 was the game I probably played the longest before the loot rush wore off (I have like 400 hours on my barbarian). I really did enjoy the feeling of finding that new piece of loot but I did often find most of the stats were useless. I was always trying to optimize for both crit and damage, and nothing else mattered. I *thought* why did they bother with these useless stats (like intelligence) for a Barbarian when it didn’t matter. But if you really break down most loot drops their value becomes worthless without 1 of 2 things. It either has to have better stats or grant a bonus to an ability. There are nuances to this sure, but the core is either better stats or better functionality. However, most stats are redundant as you generally want to max damage and minimize damage taken. This often drives the gear choice in Diablo, save a few items which grant super useful functional. As I worked on making Grrbls I didn’t want this redundancy but I found that it’s hard to make things unique and dynamic with only a few core stats like Grrbls has. But this is where the beauty of the class system comes in. By having units specialize in certain areas I can have loot specialize in those same areas too, beyond just stats, and embracing the added functionality aspect. With Diablo the end game became finding just *slightly* better gear with maybe 1% better stats and it was taking a long time. I already had all the functionality I needed by end game so it just came down to minor stat growth. With Borderlands the growth at endgame felt pointless because the drop rates were just so low for some of the guns I wanted, the idea of spending 500 hours to grind for 1 gun was lost. I enjoyed all these games immensely was I was approaching max level, but the end game for me was a slow burnout. With Grrbls I wanted an endless looter that doesn’t get tired and I think by combining the unit creation system with the loot drop system and the randomness of how quests will work will solve this problem and always give the player exciting things to grind for. Not just stats, but functionality the whole time not just until you get the best functional gear.